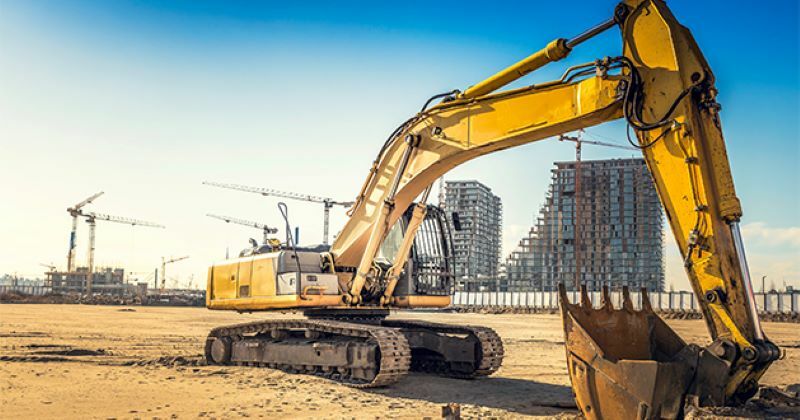 Equipment, service, and rental companies often rely heavily on field resources, in particular service engineers whose days are filled with work orders for routine and “just-in-time” service calls, on-site project tasks, and more. 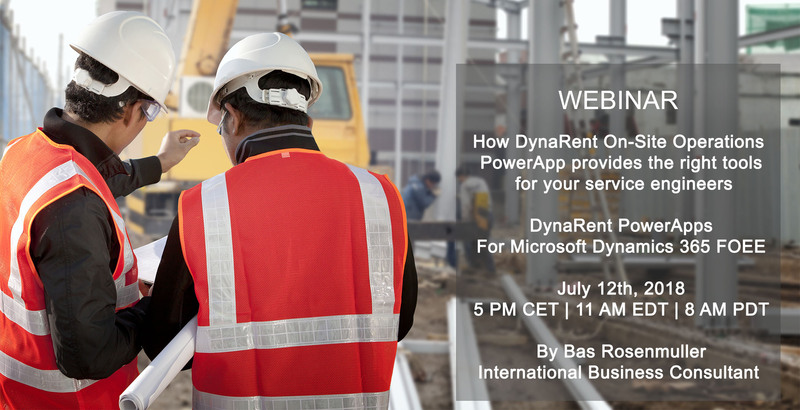 Therefore, DynaRent PowerApps for Dynamics 365 extends DynaRent into the field with end-to-end workflows tailored to specific roles, industries, and business practices. From the initial work order through the delivery of customer documents, techs can execute tasks flawlessly, with changes and updates flowing seamlessly across devices and Microsoft Dynamics 365 for Finance and Operations. Consequently, you’ll improve fix efficiency, cash flow, service quality, and equipment usage, with speed and accuracy that’s paper-free and always aligned with all records in Microsoft Dynamics. You can count on smooth transport and delivery with turn-by-turn directions and Google Maps integration. Planners and project managers can also leverage DynaRent Mobility’s solutions for comprehensive insight and instant change management through constant data sharing. 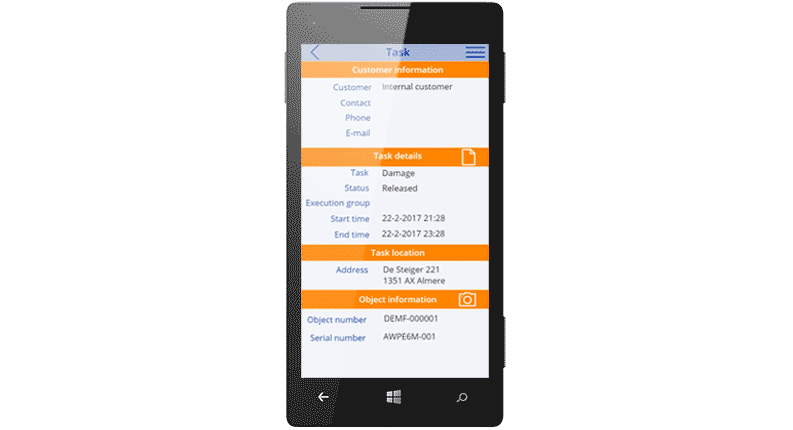 With the DynaRent On-site Operations PowerApp for Dynamics 365, you can provide both mobile users and your back office with what they need. DynaRent Mobility includes PowerApps and out-of-the-box configured mobile apps for your employees who are always on the go. 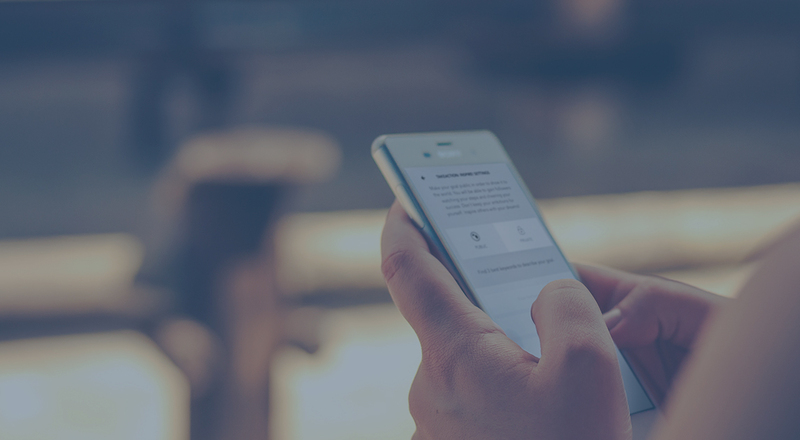 One of DynaRent’s most useful PowerApps is the On-site Operations App. Additionally, we’ll demonstrate the full functionalities of our On-site Operations App during this webinar. Vividly illustrating its benefits for your organization – we hope you’ll mark your calendar and register today. We also encourage you to forward this invitation to colleagues to whom this webinar may also be of interest. Mark your calendar and register now! 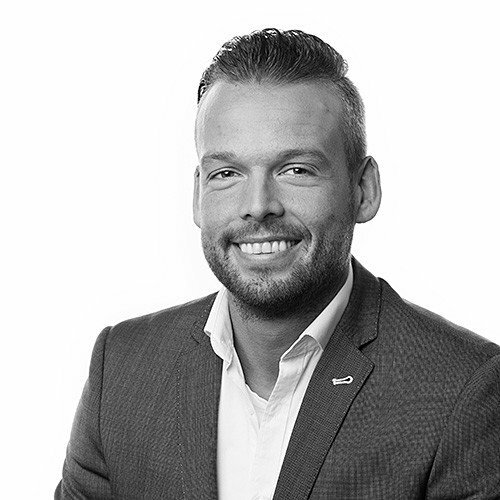 We’ll discuss both the features and benefits the DynaRent On-site Operations App can offer to a wide range of industries and its implementation options.